We have a packed calendar this month, with several activities linked to events happening all around the world, like the Chinese New Year or President’s Day. You’ll also get a chance to visit wonderous locations, like the deep sea during our Abyssal Maze or even Space itself! Last but not least, February is the month of Love, and we’ll have several islands and breeding events so everyone can share in the love! Let’s have a look at what we have prepared this month, shall we? An odyssey only for your Legendary Dragons. Let the adventure begin! 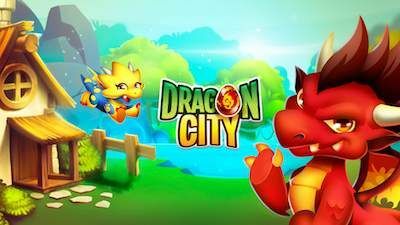 A second Dragon Rescue adventure for ALL your Dragons. Keep leveling & empowering them! This month, we will also be offering other special Temporary Quests, New Skins, and special Breeding Events!! For the special breeding combinations, be sure to check the game Breeding Event Island or our community sites! There will be many offers coming as well, so make sure you come back frequently to get the dragons you want/need! We can’t wait to start this month and hear from you guys! We hope you enjoy it! And remember guys, keep writing your #DragonCityStory!